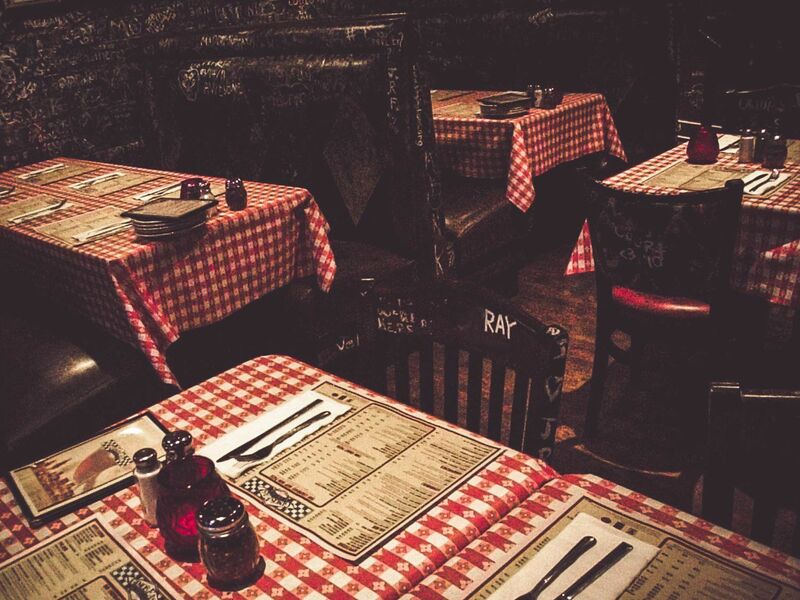 When you think of Gino’s East… You likely think of deep dish pizza. Which, you are not wrong. 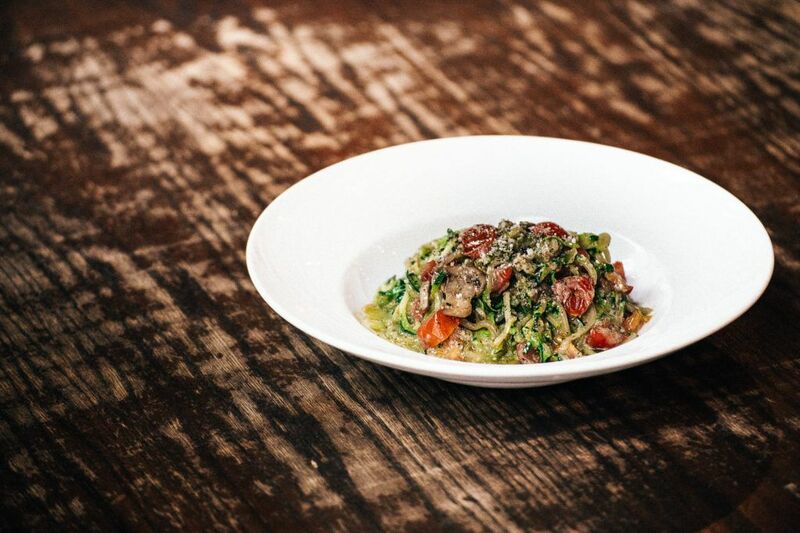 OUR MENU HAS MORE THAN JUST DEEP DISH PIZZA. Yes, our deep dish pizza is phenomenal (we may be biased) But… we know that sometimes it just isn’t in the cards. These are all very valid reasons to not want deep dish pizza. BUT FEAR NO MORE –> We got you. For all your cravings. As the spring season rolls in, we are rolling out a NEW MENU ON MARCH 6TH! We have a ton of options for the health conscious, allergic, and non-pizza lovers. Sometimes you don’t want brisket in your deep dish pizza. So, we threw it on a sandwich! 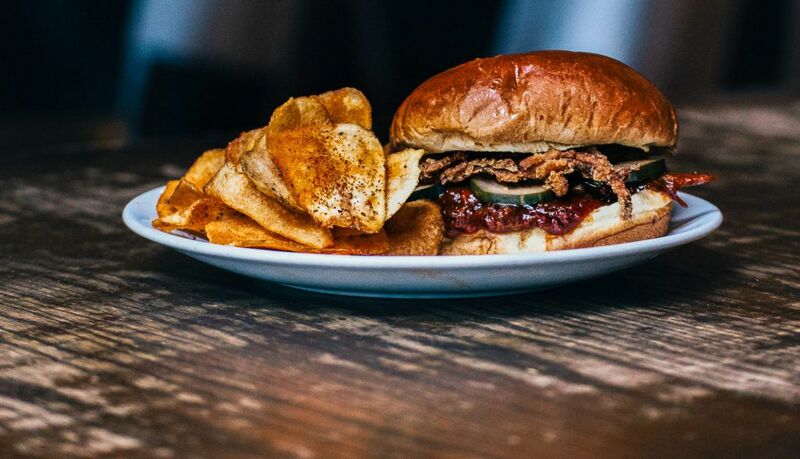 This BBQ goodness is served on a toasted brioche bun and topped with pickles and onion strings. If you aren’t looking to wait an hour for deep dish, are vegetarian, and love pasta & pizza simultaneously… Here’s your muse. 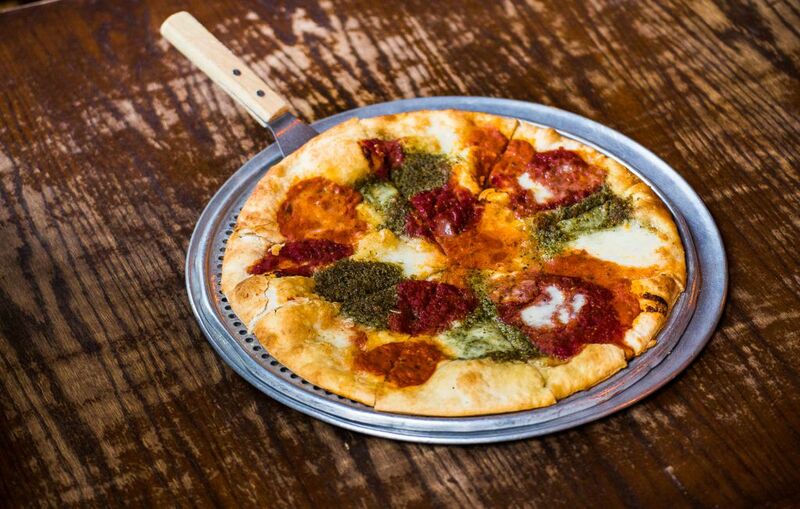 This thin crust pizza is covered in pesto sauce, vodka sauce, and our homemade pizza sauce. For the carb conscious… We’ve got you, too. This vegetarian pasta plate is made with zucchini noodles instead of actual pasta. We smother it in pesto with cherry tomatoes, mushrooms, and Romano cheese, making it a phenomenal option for those who aren’t feeling the ‘za. Oh, don’t worry, there’s more.  But we’ve gotta keep the suspense building… Keep an eye out for the next preview. Try not to drool. *New menu items are in corporate locations in Chicago – South Loop, Superior, and River North. All other locations have a variation of changes throughout the menu.